Try Our Turkey Vouchers and Ham Gifts This Summer! 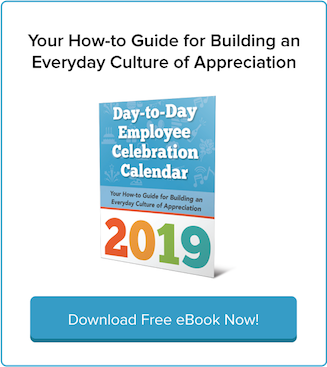 Looking for a way to make summer special for your employees? When you give them gThankYou’s turkey vouchers and ham gifts, you’re not just thanking them — you’re also giving them a reason to celebrate! 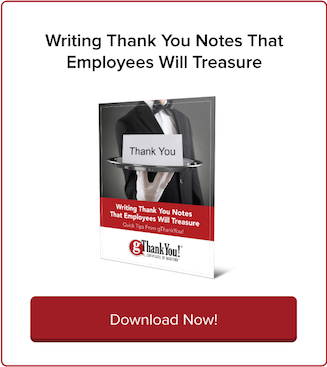 It’s one of the main reasons managers give for not thanking employees. That’s a shame, because in the long run a robust employee appreciation program actually saves time. 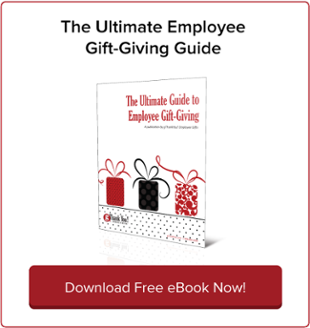 Thanksgiving is less than a week away, but you still have time to order an employee turkey gift to share with your workplace! gThankYou! Thanksgiving Turkey Gift Certificates ship same day — so you can have them as soon as tomorrow (next business day) — and are an easy, meaningful way to thank your employees this holiday season. Turkey Gift Certificates: Order Today, Delight Tomorrow! Need a workplace Thanksgiving gift, quick? Order your gThankYou! Turkey Gift Certificates today and have them as soon as tomorrow! gThankYou is proud to offer same-day shipping on virtually all orders. For generations, Thanksgiving turkey gifts for employees have been a workplace tradition. Since businesses started the practice more than a century ago, it’s grown and spread across industries and into workplaces small and large. 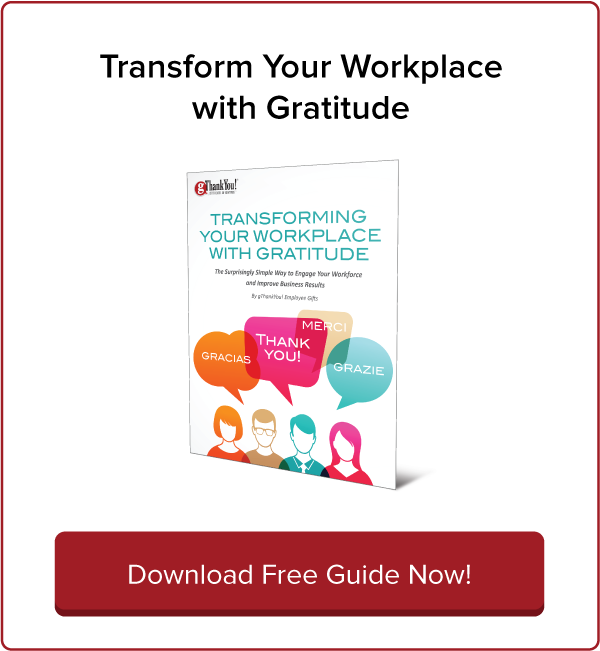 Turkeys are meaningful, appreciated employee Thanksgiving gifts that honor a popular workplace holiday tradition going back generations. But what if you need to buy in bulk for a large workforce? It used to be the only way to share the gift of Thanksgiving turkeys in bulk in the workplace was to order and deliver them frozen. Melanie Kirkpatrick‘s new book “Thanksgiving: The Holiday at the Heart of the American Experience” offers an accessible and fascinating history of one of our favorite American holidays to celebrate at home and in the workplace — Thanksgiving!